Home Unlabelled How Can Coaching & Counselling Support The Emotional Development Of A Dyslexic Student? 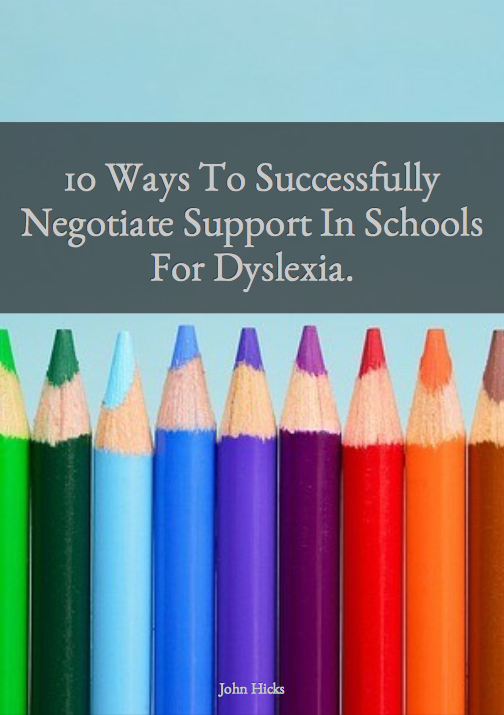 How Can Coaching & Counselling Support The Emotional Development Of A Dyslexic Student? Photo courtesy of Arran Smith. 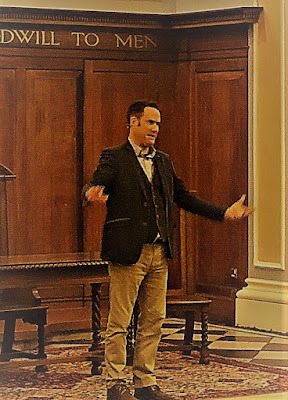 On the 28th March, I had the pleasure of visiting the Leicester Dyslexia Association Spring Meeting where I delivered my talk "How Can Coaching & Counselling Support The Emotional Development Of A Dyslexic Student?" One of the things that I am so passionate about is that when dyslexic students get the support they need, often their mental health has been affected by the experiences of having dyslexia prior to diagnosis. When some students get diagnosed at secondary school age and beyond already by then they will have experienced feelings related to poor self-esteem or anxiety. This becomes a part of their psychological landscape and despite (hopefully) getting the academic support, there is a huge need to support them psychologically. Once you develop a sense of poor self-esteem, even if you are then taught how to perform better at school or college a student won't necessarily have been able to then get rid of those feelings. They are often there for life whether they are aware of that or not. The good news is that feelings of poor self-worth or self-esteem can be managed so that a child can be aware of them but somehow they can 'dial down the volume' of thoughts related to self-esteem that might affect confidence and motivation thus setting out on the road to realising potential. In my talk, I discussed how dyslexia affects feelings of self-worth and how also dyslexia affects familial relationships and feelings and how being given an opportunity to talk about some of the psychological challenges behind having dyslexia is so useful. I also talked about the difference between coaching and counselling and the expected outcomes. Both seem very similar in the way that they are delivered but do have very different outcomes. 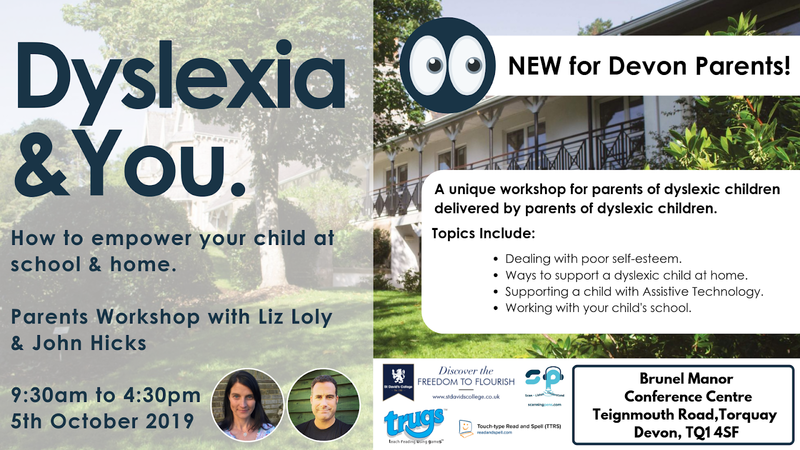 If you would like to know more about my work as a coach supporting parents and young people as they make sense of what dyslexia means to them personally and how it affects families then do get in touch and I would be happy to tell you more.